Knock-Out Stress Tip #1: Take a Hike! Did you know that by being outside in a natural setting you can decrease levels of depression, boost your self-esteem and improve your mood? It’s true! According to a study conducted by a British mental health organization, Mind, 90% of study participants reported positive mental health results from taking a hike in a wooded setting. Conversely, when the same study participants were asked to walk through an indoor mall, many of the participants reported increased levels of depression and lower feelings of self-esteem. Why did the same people react so differently to the hike in the woods versus the busy shopping center? The answer may have something to do with getting away from an overstimulated society for a brief period of time. Scared of heights? That’s OK! You can achieve the same results by walking in a scenic natural area. The most important thing is to reflect and appreciate the natural environment. It will be great exercise for your body and mind! Check your local county website for a list of greenways or search for state parks in your area with hiking trails. Most trails have various levels from beginner to advanced. 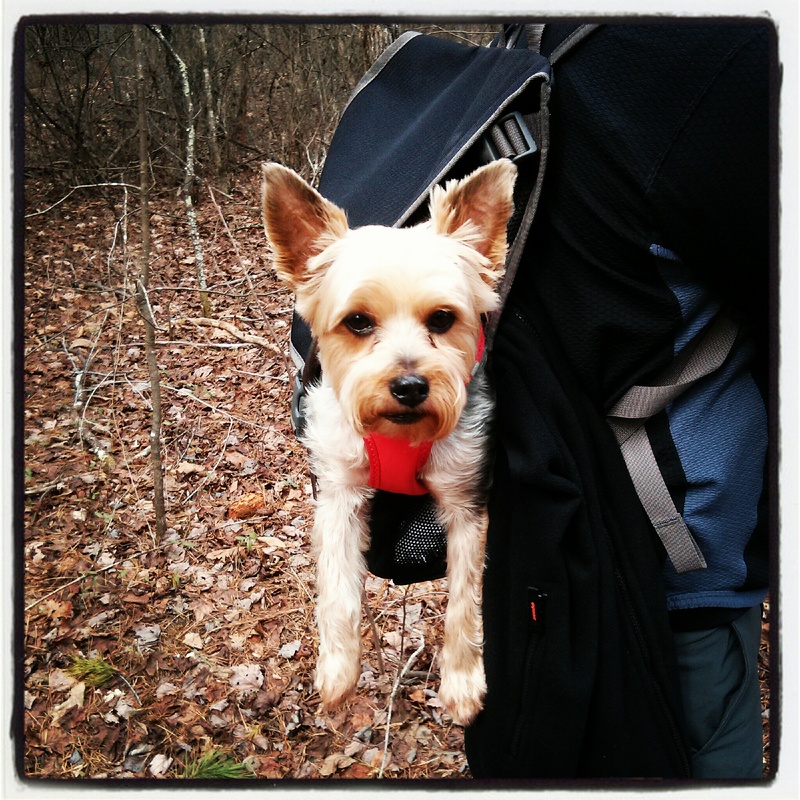 Even this guy likes to hike! McKinney, John. “For Good Health: Take a Hike!”. Pacific Standard March 2009. Retrieved from http://www.psmag.com/health/for-good-health-take-a-hike-3682/. Remember to consult with your physician before beginning any workout routine. 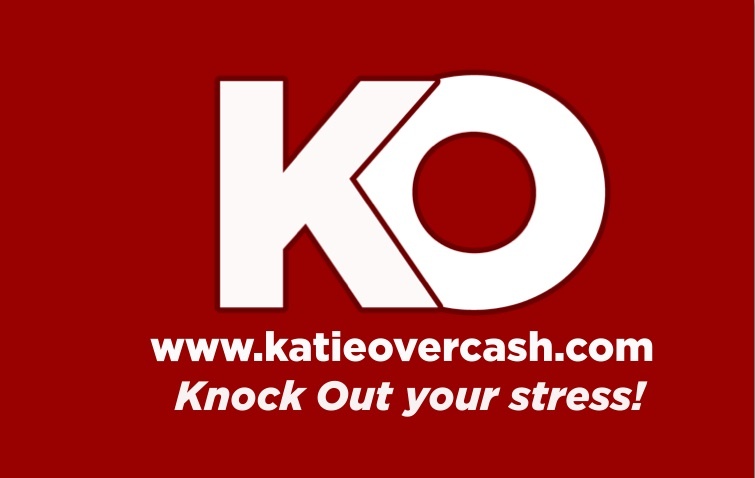 This entry was posted in "Knock Out Your Stress" and tagged Anxiety, Charlotte, Charlotte North Carolina, coping skills, Hiking, Mental health, stress on June 25, 2013 by katieovercash.